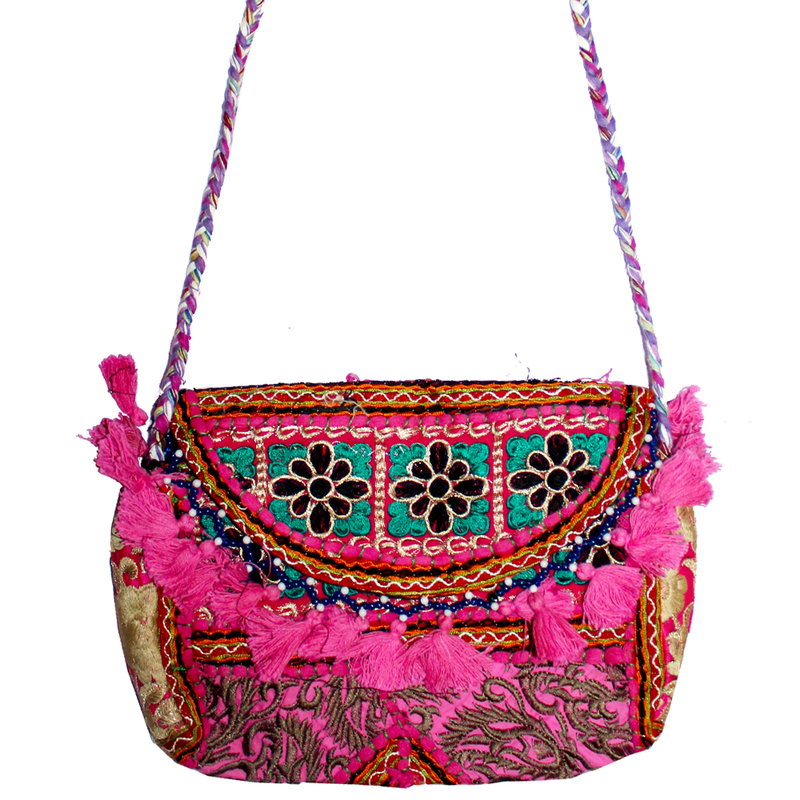 Pink can hardly go wrong for girls, more so if it has neat and tidy detailing of Pakistani embroidery work. This clutch is small and Read More..cute to look at with semi-circular frills attached to the top portion. It could be a style element ant the same time help you carry your personal and wellness items. Show Less..